Picking the right moment to sell your company is never easy. 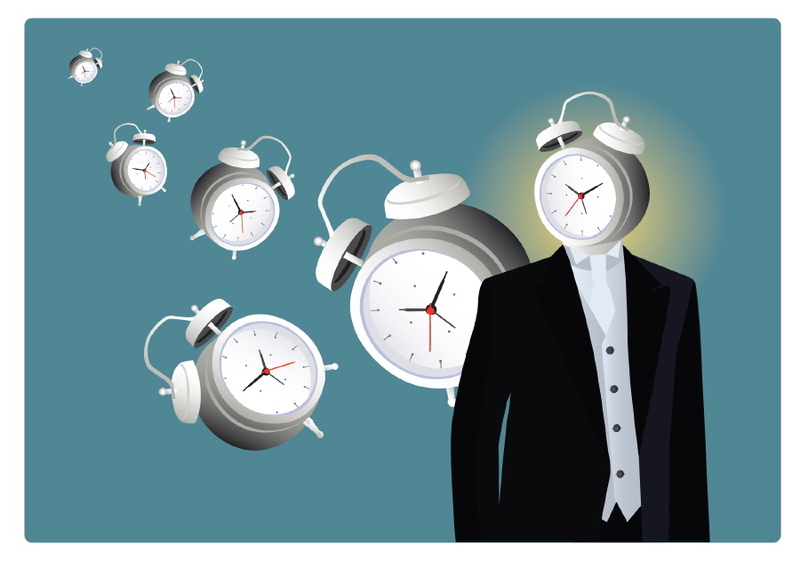 This article explores some of the situations that might make you think the time is right. As a longstanding UK business broker we have spoken to hundreds of business owners contemplating the sale of their company. Sometimes for completely the wrong reasons. We thought it might be worthwhile to compile a list of the best reasons to sell. So What Are The Best Signs That It Is Time To Sell Your Business? This is always the best time to sell, but emotionally the hardest point at which to make the decision. It is always tempting to stay on when the money is rolling in – but on the other hand it is also the point at which the business has maximum value. Most comfortably retired former business owners I know sold at the peak. You have been warned. One of the benefits of a corporate career is that every few years the company offers you a fresh challenge. The private business owner does not get this opportunity and runs the risk of losing motivation. This is a dangerous moment. It can only take a couple of years of half-hearted involvement to turn a profitable company into a difficult to sell lemon. As we reach our fifties and sixties it becomes harder for any of us to bounce back from a health setback, whether a serious illness or a continuing chronic problem. If we are not careful our own reduced energy feeds through into the business. We become less open to new ideas, and less concerned about growing the business. The value of the company falls with our own declining energy. The value of a family business is often a source of disagreement in a divorce. There is no better answer to the true value of a business than what a buyer is prepared to pay. What better way to put this issue to rest? You are already going through a life changing event, why not make a complete break with the past? This is always disruptive and often puts the future of the business at risk. If you cannot agree a price, or raise the capital for a buyout, a sale may be the cleanest resolution. Once a business gets into excessive debt it can seem a never ending struggle to escape. The lack of finance itself restricts the actions you can take to resolve the problem. An exit sale while the business is still a going concern may be the best option for a fresh start.